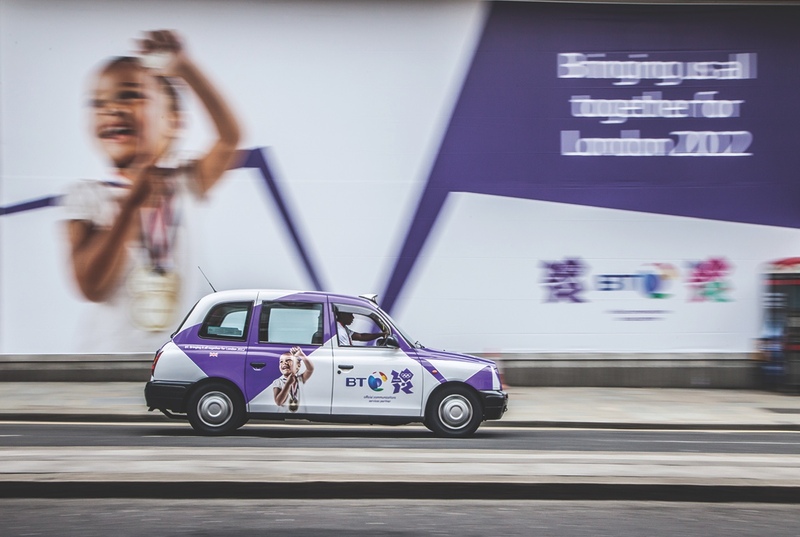 As the telecoms partner of choice for the London 2012 Olympics, BT was faced with 2 enormous tasks in the run up to the global event. They needed to build the biggest and most up to date digital infrastructure ever; and capitalise on their sponsorship so their efforts and financial contribution would be recognised by everyone. 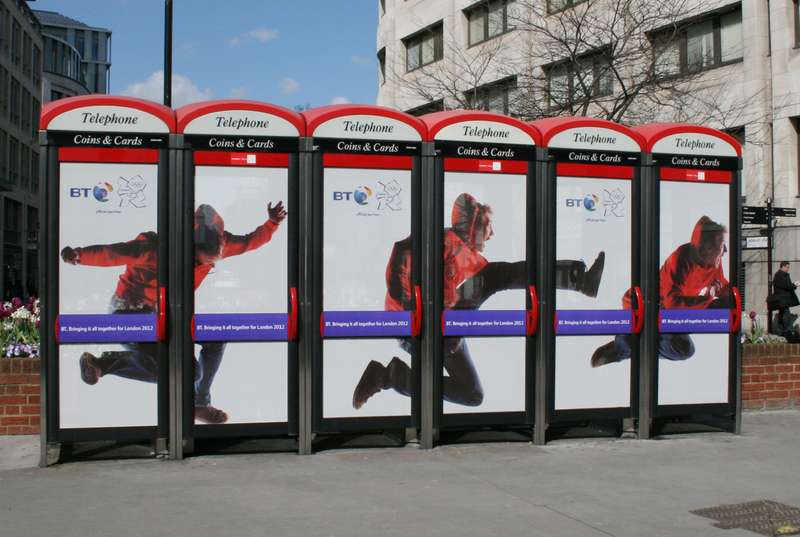 The BT Brand team did not have a limitless budget; their money had to be skilfully used to get the maximum exposure they wanted. As their lead agency for the identity and marketing communications for BT's promotional involvement, we achieved above the line exposure, for below the line budget. We produced thousands of pieces of collateral for the Games, including what were unchartered areas for us like fabric design and high end gifts for VIP guests. 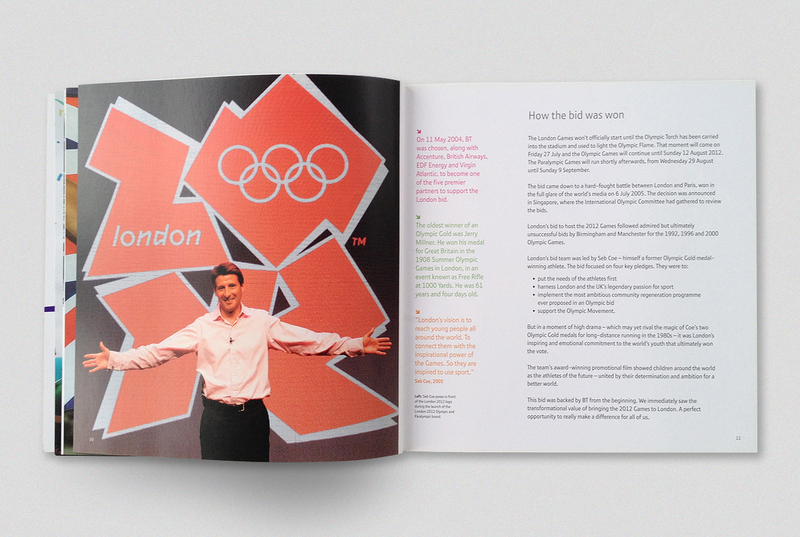 During the run up to the games we took advantage of the delivery to every UK household of the PhoneBook directory. We featured athletes local to the regions on the cover - both Olympics hopefuls and winners from the past. 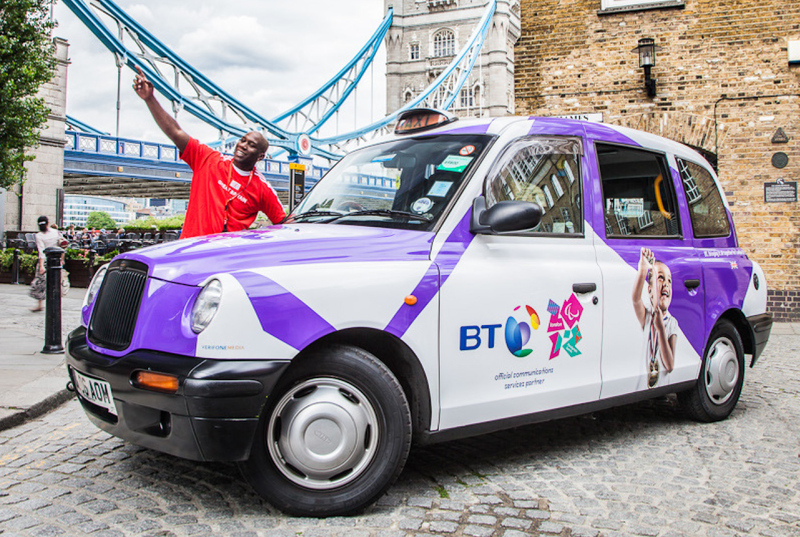 Taxi liveries were chosen as an inexpensive medium and booked early so that they were the forerunners announcing BT's involvement in the Games. During 2012 the taxis became ubiquitous around London and contributed greatly to BT's high recognition polls. Sponsorship rather than advertising was chosen as a way to get the BT brand across, with River of Music, Channel 4 documentaries and the National Portrait Galleries London 2012 exhibition and book to name just a few. 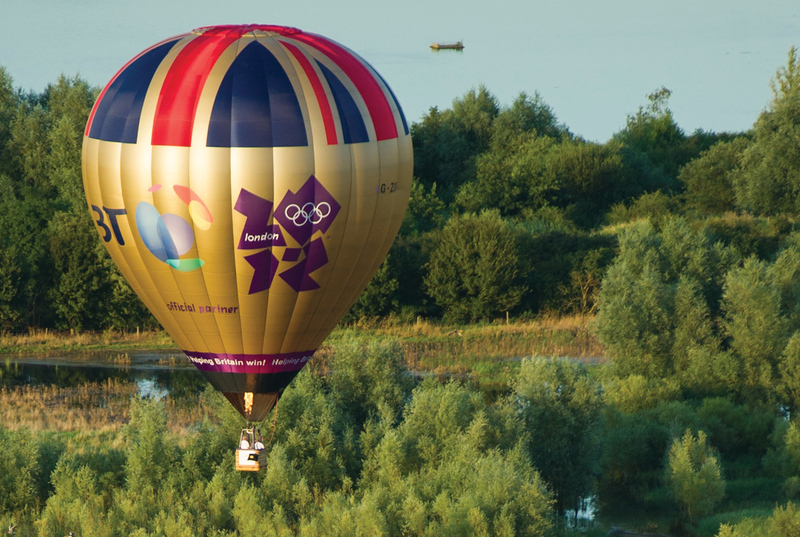 The 2012 games were a huge success and BTs part in delivering the most powerful and robust digital delivery platform was a huge benefit in new business terms for them. 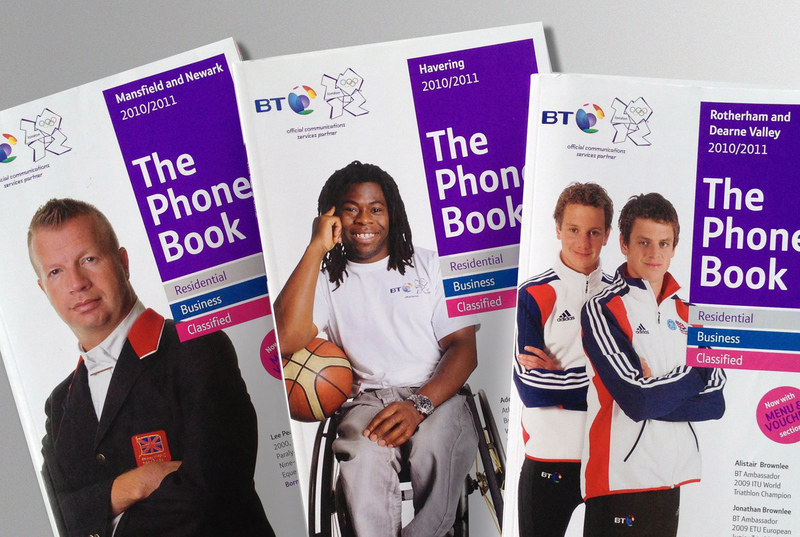 Opinion polls proved that BT was seen as the most memorable official partner and sponsor. Unprompted recognition of which brands were the key providers of expertise and services for the Games.